Get double data allocation on all Telkom LTE wireless internet deals for the full duration of your 24-month contract! 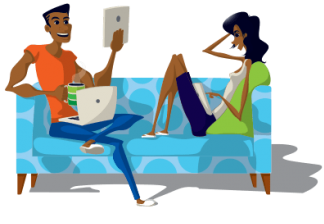 Telkom LTE internet is delivered over a dedicated wireless spectrum and is capable of high-speed, low-latency internet services. Telkom LTE is completely wireless with no cables and no fixed analogue line is required to receive the service. Your LTE router and sim card is delivered to your door within 5-7 working days and takes just a few minutes to install. Deals Expire On The 30th of April 2019! Get double anytime data as well as double nightsurfer data (night surfer can be used between 12am and 7am daily) for the full 24 month duration of your contract. After 24 months the data allocation reverts back to it's standard allocation. 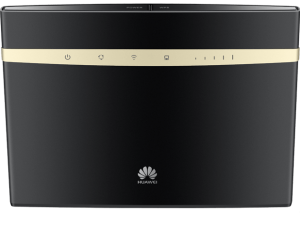 Sign up for this package on a 24-month contract and you will get a brand new Huawei B525 LTE/A Wi-Fi router included at no extra cost. Connect up to 64 high-speed wireless devices and up to 4 cabled connections. You will also get a free SIM, activation, and delivery. Click here for router specs. Your LTE router and sim card are delivered to your door within 5-7 working days. It's so easy to install, you just plug it in, switch it on and connect your devices via wireless or network cable. No phone line required. Get fast LTE speeds on Telkom's award-winning network. Maximum download speed is up to 90 Mbps. Average download speeds are between 10-25 Mbps with a low 40ms latency. 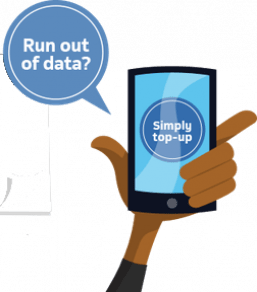 Top up your data if you run out or add a recurring bolt-on top-up via the Telkom website or mobile app. "I'm able to stream radio and Netflix on demand with no buffering, So happy! Will definitely recommend!" 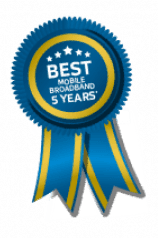 "I was sick of all the problems that came with ADSL so I switched to LTE and now my internet is stable and really fast"
All deals subject to coverage check as well as a credit check. Telkom and DSL Telecom cannot guarantee that these deals will still be available by the time your application form and documentation have been received.